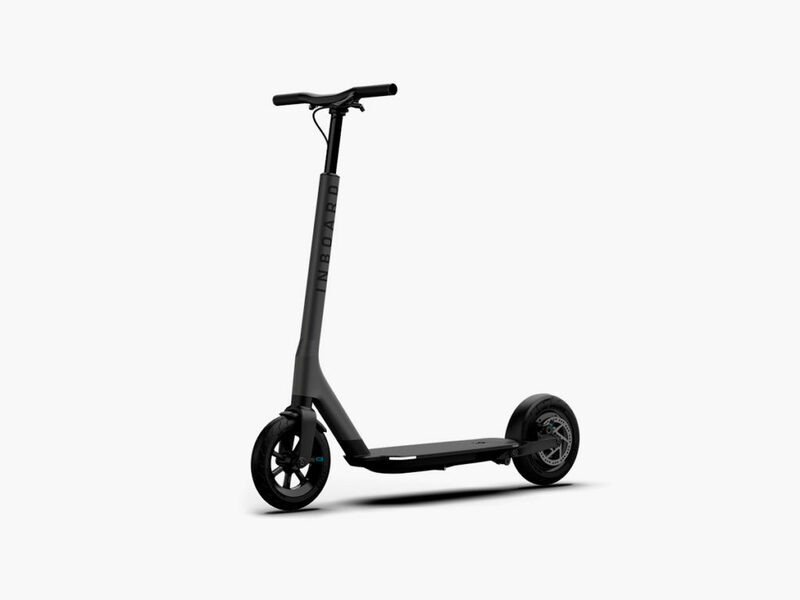 The first scooter to have swappable batteries for practical charging, the Inboard Glider makes the urban commute easier than ever. 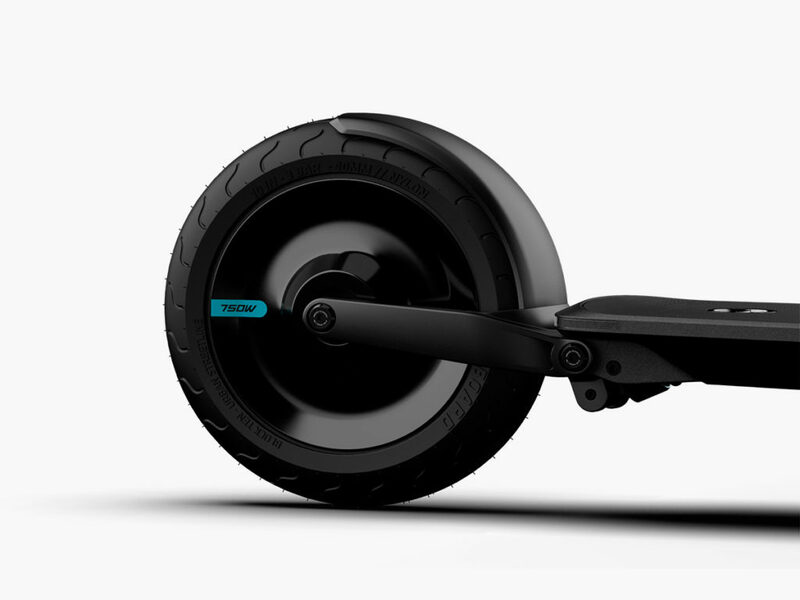 The electric skateboard experts at Inboard are about to give a big jolt to the rapidly expanding scooter market with their new Inboard Glider Scooter. 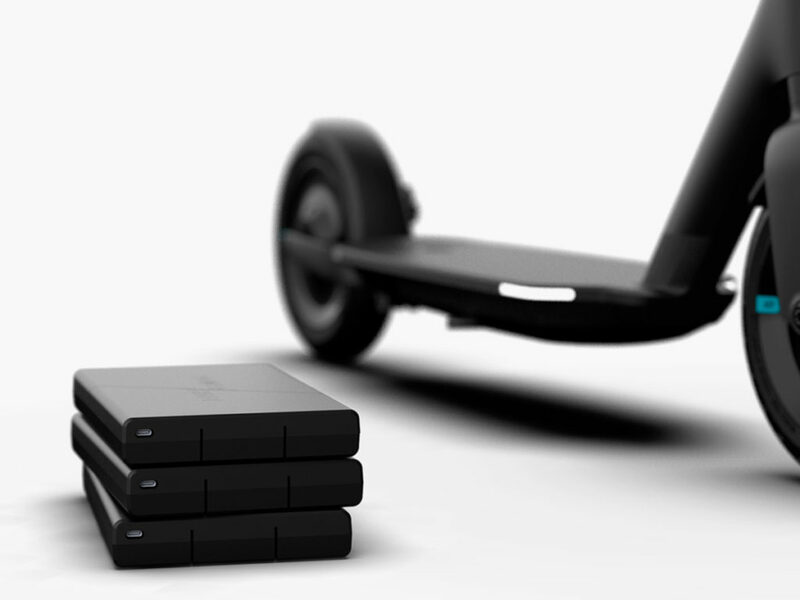 Promising no less than “the future of e-mobility,” the company aims to make your urban commute easier and smarter than ever before. 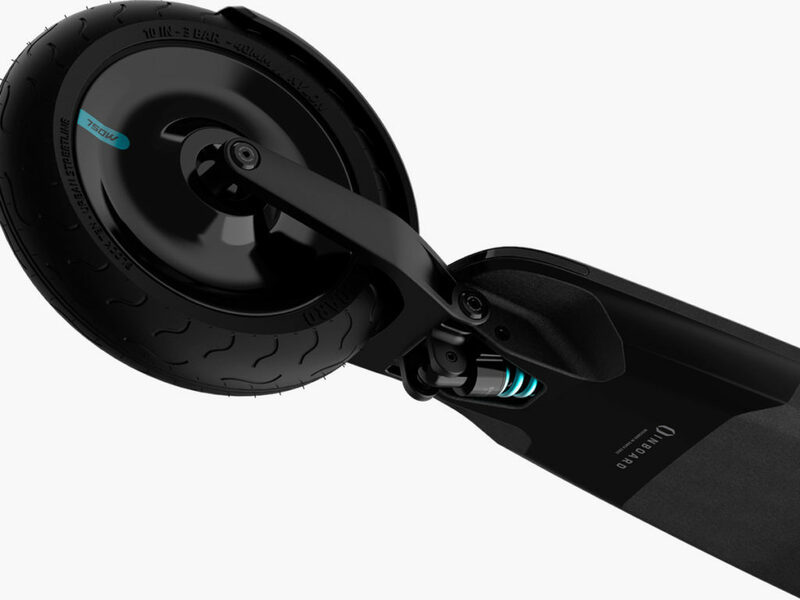 The Inboard Glider is the first scooter to have swappable batteries, which allows for practical charging (and means that the distance you can travel at once is only limited by the number of batteries you can take with you). The Glider features bigger pneumatic tires than its competitors, hinged arm suspension, coiled shock absorption, an aircraft-grade aluminum throttle, a highly stable center of gravity, and integrated LED lights for total visibility. 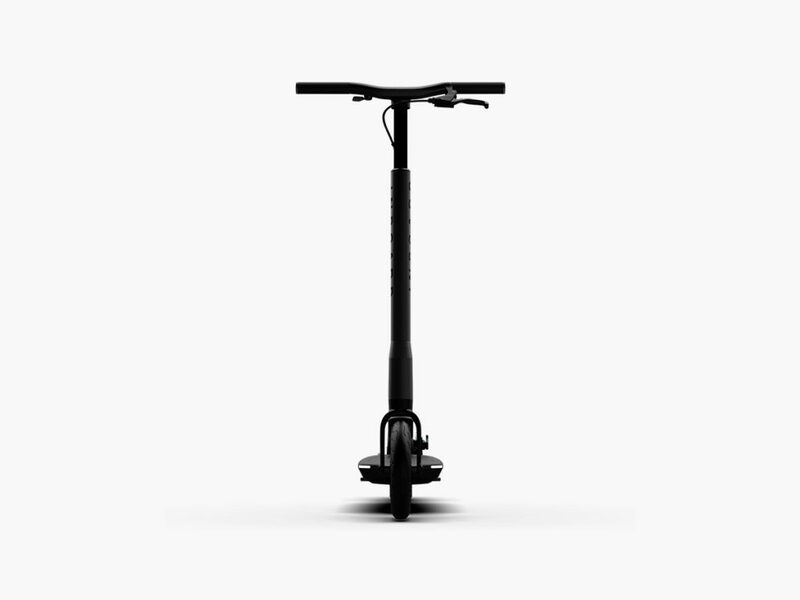 The scooter also makes transportation and storage a breeze by incorporating a folding mechanism that is as easy to operate at home as it is on a bus, a train, or any other form of public transportation. 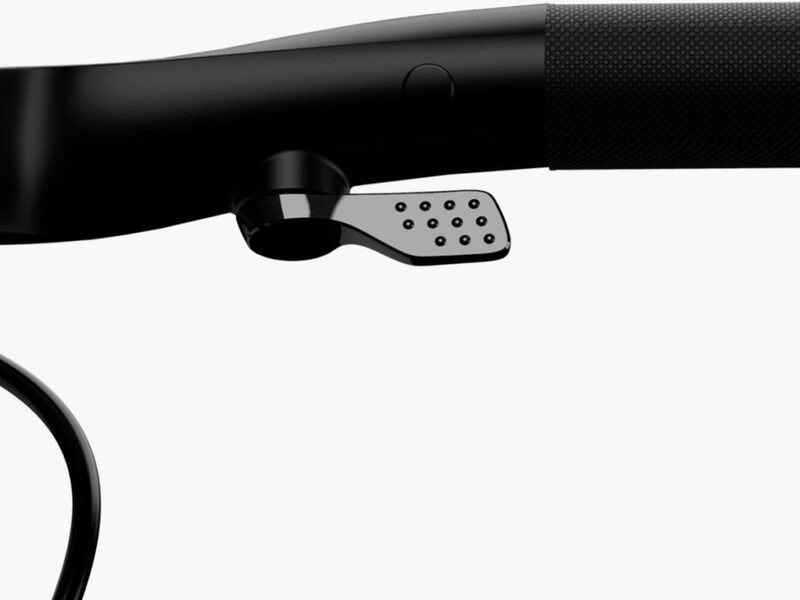 Best of all, the Hub Motor is built directly into the rear wheel for smoother acceleration and increased power.